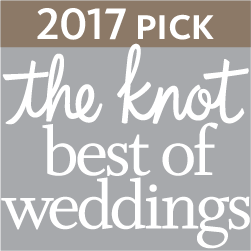 The Cakery Bakery was voted as the 2017 Perfect Wedding Guide Vendors’ Choice Award winner in the bakery category! 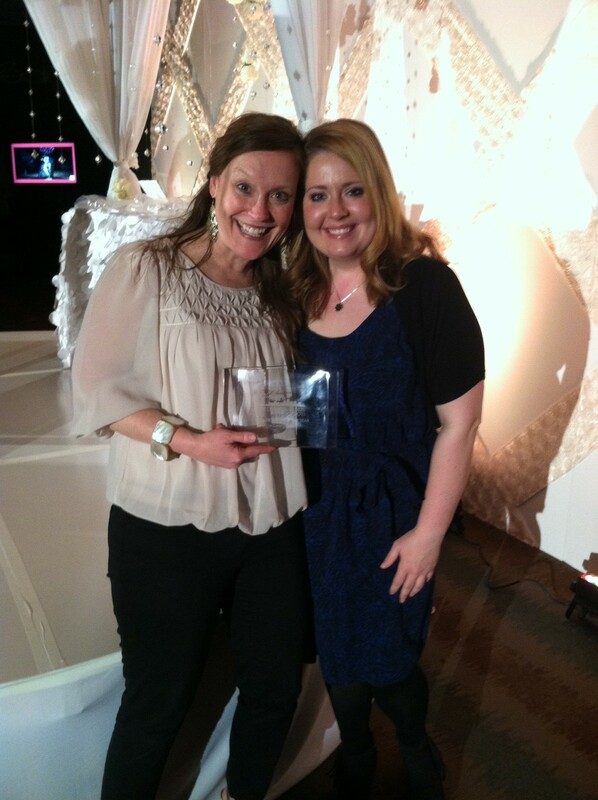 It’s not often that I don heels and fancy earrings, but it was well worth it last night – when The Cakery received the St. Louis Wedding Awards Cake Designer of the Year Award! Megan, our Manager (and primary wedding cake designer), was going to attend with me, but she got sick that afternoon and couldn’t go. Andrea, who submitted all of our photos and letters of support for the award, was able to go in Megan’s place – and here we are showing off our new achievement! Many thanks to Shelli Alred (www.alredweddingconsultants.com) and Shayna Laiderman (www.stlweddingconsultants.net) for organizing an incredibly fun and beautiful evening.